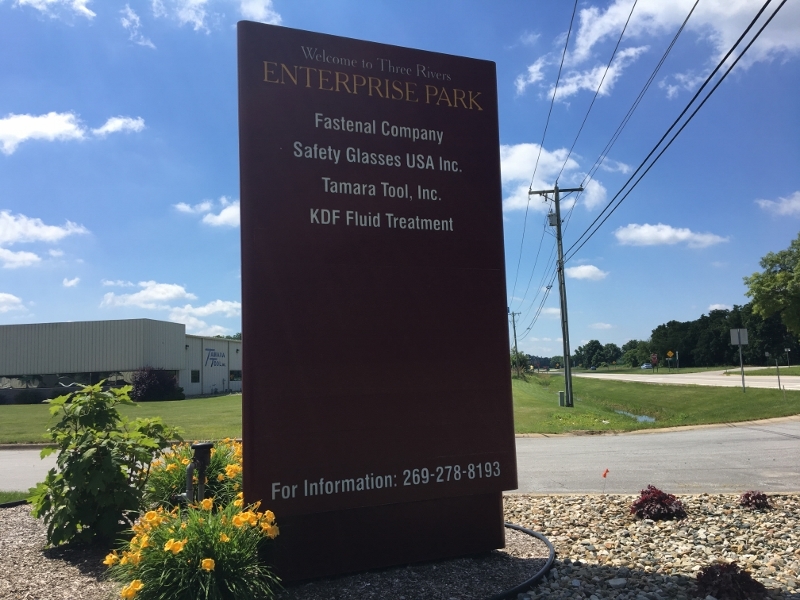 Three Rivers Industrial Parks – Page 2 – Connecting potential with productivity. 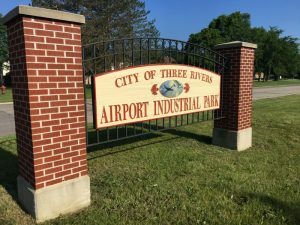 Welcome to Three Rivers, Michigan! 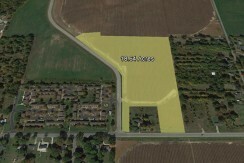 Nestled in the northwest corner of St. Joseph County is a community named in 1836 by early pioneers that converged where the Portage River, Rocky River, and St. Joseph River intersect. 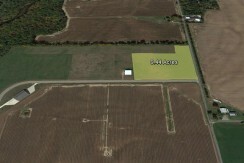 Since then history and progress have flowed in harmony, balancing growth and small-town charm. Three Rivers Area Enterprise Park – located at the intersection of US 131 and M-60 at the south-west city limits. 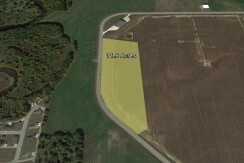 Airport Industrial Park – adjacent to the Dr. Haines Municipal Airport on M-60 at the east city limits. 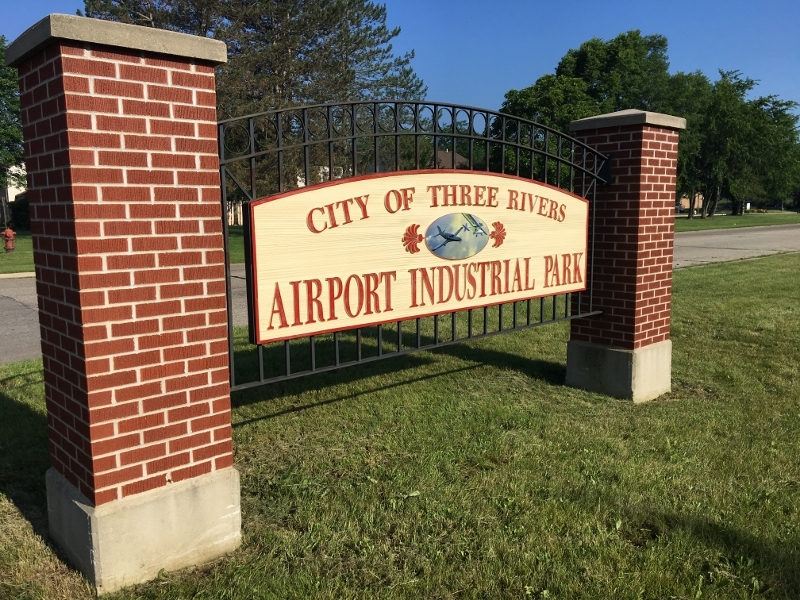 Protective covenants, honored and executed by the Three Rivers Industrial Development Authority (TRIDA), guide and preserve the development of both parks.